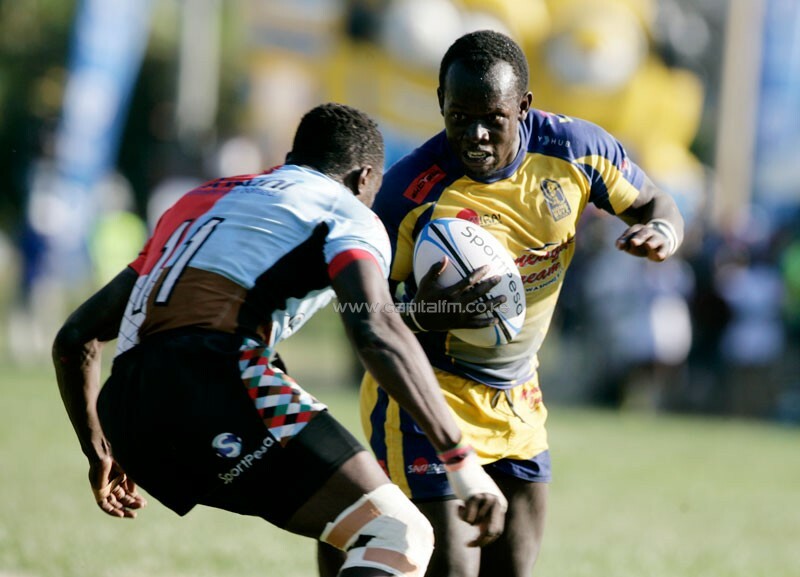 NAIROBI, Kenya, Mar 25 – Last year’s second place finishers Homeboyz RFC will miss out on the play-offs of this year’s Kenya Cup after last weekend’s loss at the hands of Kenya Harlequins saw them mathematically knocked out of making the top six with two rounds of matches left. KCB’s last two matches are against Quins and Homeboyz while Kabras host Strathmore Leos and finish with Impala in Nairobi. The relegation battle is between Blak Blad(10) on 16 points, Strathmore Leos(11) on 14 points and Mean Machine(12) on 11 points. Machine need maximum points in their last two matches, against Impala(A) and Nakuru(H) and hope Blad and Leos don’t win.